The band's seventh studio album, three years after their last studio effort (Tracks From The Alps) and after endless touring on both sides of the Atlantic, is simply called Seven and it boldly explores seven lush new sonic and lyrical landscapes as only The Watch can. 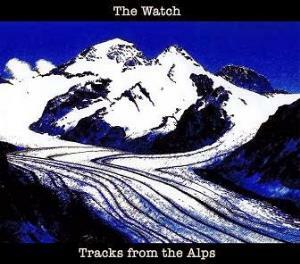 Each track has its own distinct flavour and stretches the band's sound in new directions whilst maintaining that classic Watch sound. The eighth track is an intimate revisiting of The Hermit, featuring the guitar brilliance of none other than Steve Hackett himself.